The Ulster Farmers’ Union says it has had a ‘frank and forthright’ conversation with the Department of Economy permanent secretary about the Renewable Heat Incentive (RHI) Scheme. 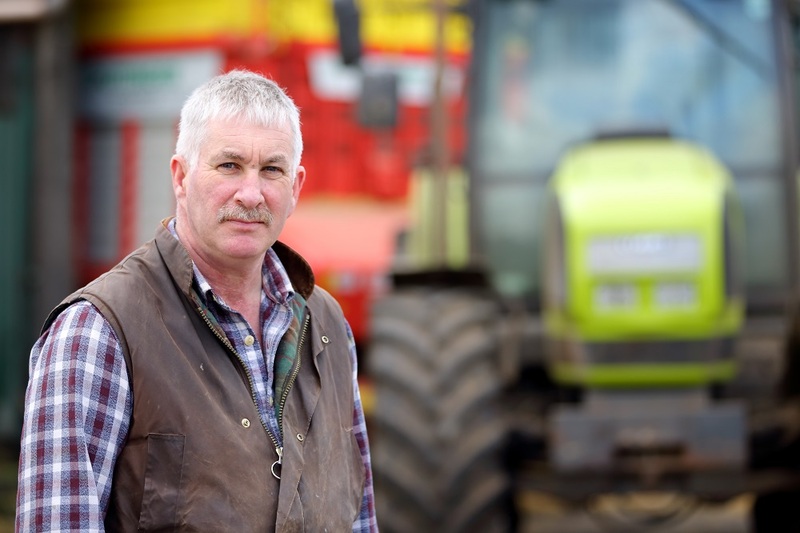 UFU deputy president, Victor Chestnutt, says farmers involved in the scheme are in crisis mode as a result of DfE’s proposed plans to slash the already reduced tariff. Chestnutt said the UFU has made its position clear on DfE’s proposals and the impact they will have on Northern Ireland’s farming industry. “If these further steep cuts come into effect many farmers, in particular poultry farmers, will be facing dramatic cash flow issues. The proposed cuts have the potential to decimate hundreds of Northern Ireland’s farming businesses. It is galling that these farmers entered a government run scheme in good faith, used it responsibly and now their businesses are being pushed to the wall because of the failures of others,” he said. The UFU says the cuts will permanently damage the competitiveness of Northern Ireland’s poultry industry. “Our closest neighbours in Great Britain and the Republic of Ireland are receiving around £20,000 per boiler per year in RHI payments. DfE’s proposed plans take NI payments down to £2,000 per boiler per year. This is completely unsustainable and doesn’t account for loan repayments, maintenance, or fuel. Farmers in GB and ROI will be able to produce birds at a much lower cost, making them more competitive in the market place,” said Chestnutt.